Making lunch has to be one of the most uninspiring parts of meal planning. If you are like me, we tend to fall into a rut when making lunch. I end up making the same thing every week or giving up altogether and buying lunch each day. For the record, I'm all about buying lunch now and then. Some weeks we just need a break and let the kids ( or YOU!) buy lunch. It is a special treat! But we all have times when we need to cut back. We need to watch our spending and cutting your food bill is usually the first place we tell folks to start cutting back on. So how can we save money on lunch and NOT spend hours getting lunch ready each week? We've created this FREE one week Aldi lunch meal plan. This is what we've been using at our house for back-to-school. These recipes are kid tested, mom approved, and budget conscious. All our ingredients are sourced from our local Aldi. And because my husband and I both work, running business and ministries, I've tried to make this lunch plan with BUSY parents in mind. We have a plan specifically for weekend prep. Take 30 minutes on Saturday or Sunday and prep your lunches. Have your kids help and make it go faster! 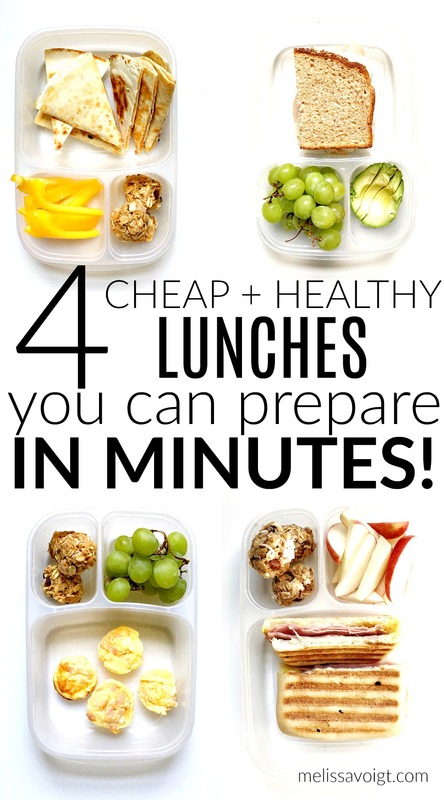 Once you are done with prep, you should be able to put lunches together in 10 minutes or less each weekday. After I have things prepped, I put lunches together in the morning while the coffee is brewing. I can usually get all the lunches done in 10 minutes or less! You can prep your lunches the night before if that works for you. This plan includes 4 lunches and 1 special treat. Why 4? Because you can save one day per week for hot lunch, leftovers, and peanut-butter and jelly! It is up to you! This plan serves 4. I made special notes for those of us feeding teenagers. Preschool kids or early elementary kids may be able to split a portion. Let's start lunch with these Ciabatta rolls? I discovered these in my local Aldi about a year ago. They are delicious, freeze like a dream, and are so versatile. In fact, we used this exact roll to create our copycat version of Starbuck's Bacon Gouda Breakfast sandwiches. SO. GOOD. In this lunch, we spread one side of the ciabatta with a teaspoon of mayo and mustard each. Layer honey ham and brie on the other side. We throw this sandwich in our panini press while I prep the rest of the lunch. 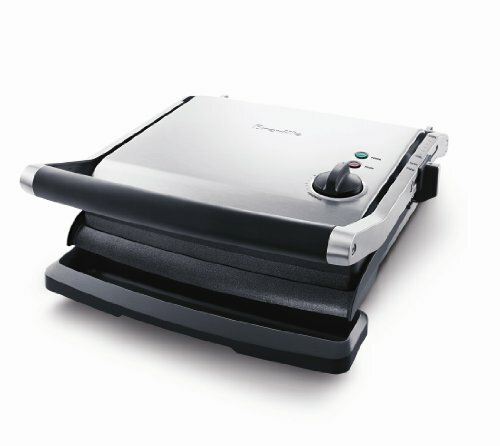 If you don't have a panini press, you can also grill this on the stove! Brie Cheese melted in a sandwich is heaven. Trust me. The flavor is mild. Even your picky eaters will love this combination. Brie is a little complicated to prepare. It comes in a round and has a rind around it. Peel the rind off with a knife. The soft cheese in underneath. I would prep the cheese before hand until you get the hang of it! We served this lunch with fresh sliced apples and trail mix energy bites (the recipe is included in our FREE download!). Mini quiches make a great protein filled lunch. I use a mini muffin pan to make our quiches. It is so easy. You can fill them with whatever leftovers you have on hand. Peppers, ham, turkey, or sausage. We added shredded cheddar cheese and ham to ours! I make a double batch of these on the weekends. My kids love this for breakfast too. Serve with chilled grapes. Note: Your teenagers may need some peanut butter on toast or whole grain muffins for extra calories! Turkey and swiss on whole grain bread is an easy lunch. Save this one for days when you are pressed for time! We used Aldi's 100% whole wheat bread. The slices are longer so I just use one slice for my younger kids. Teenagers will probably need double this! Spread a slice of bread with 1 teaspoon of mayo and mustard each if you want. Serve with one 1/2 of a sliced avocado. My kids love to put the avocado on their sandwich at lunch! Finish with chilled grapes. Quesadillas make great lunches. The sky's the limit on all the different combinations you can create with quesadillas. If you have leftover ground beef or chicken from dinner, throw that in your quesadilla. For this lunch, we went simple with cheddar cheese. So good. We make our quesadillas on the stove with a little butter. Grill until brown and crisp until the cheese is melted. We served this with sliced peppers and energy bites. Grab your free week of Aldi lunch today and let us take the work out of lunches!